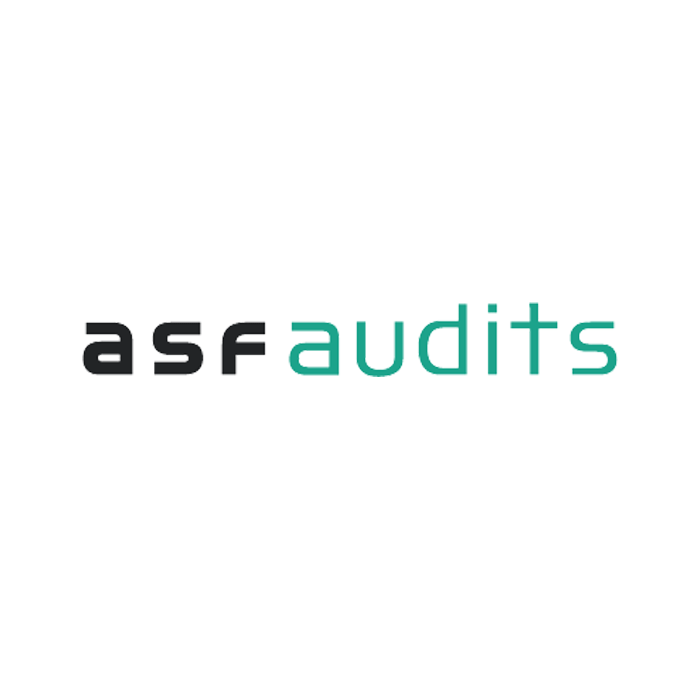 ASF Audits has completely re-designed our Audit Program within the Class ecosystem to fully integrate with Class Super. One-Click Audit connects your funds via an encrypted API into our audit program. We capture all financial data, member information and investment reports at a single click. We audit and test many data feeds prior to the audit year. This means we will require less supporting documents while still complying with the Australian Auditing Standards. All templates, minutes and declarations are automatically generated via the software, saving you team hours of time on administrative tasks. Our cloud based client portal has been engineered to give you real-time, accurate workflow management. To finalise the audit we will push the Audit reports and management letters directly into Class’s Document Managed System or you can simply download them from our secure client portal. For the last 5 years we have won SMSF Auditor of the year by engaging with our clients to develop the most advanced, technical team of auditors in Australia. Established in 1994 we have grown to be one of the largest auditor of SMSFs in Australia, auditing in excess of 14,000 funds per year. Watch our video to find out more or visit our website.